MACOMB, IL -- Let the Western Illinois University Dance Marathon take care of your dinner plans Thursday, Nov. 2. 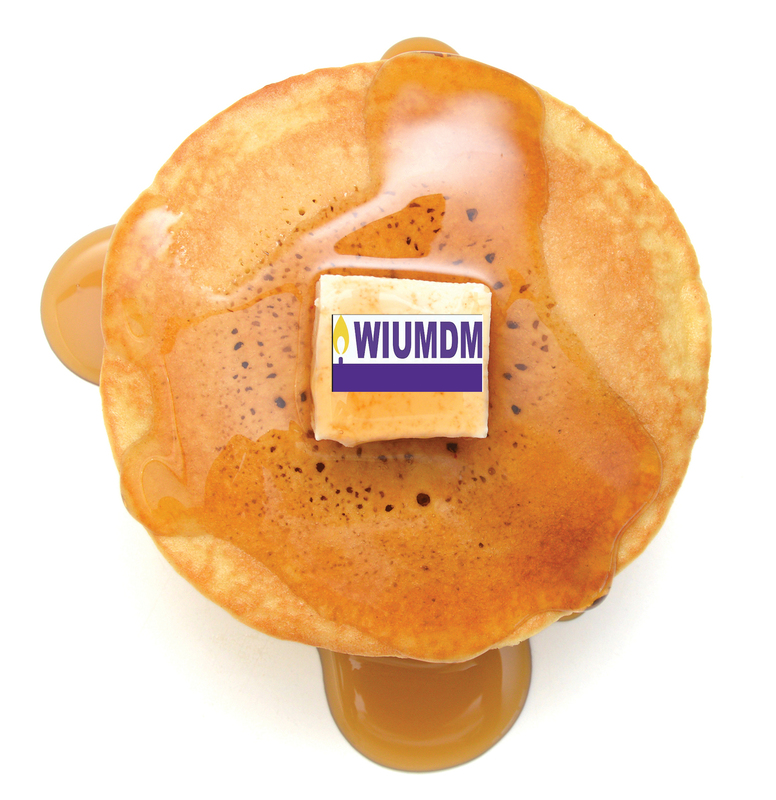 From 4-8:30 p.m. Nov. 2, the WIU Dance Marathon will host a pancake dinner at the Macomb American Legion, 221 E. Washington St., as part of the organization's year-round effort to raise money for Children's Miracle Network hospitals, St. Louis Children's Hospital and SSM Health Cardinal Glennon. The year-long event culminates Feb. 24, 2018, with the 12-hour Dance Marathon, which honors the 12-hour shifts of doctors and nurses, as well as children who are unable to stand. The "breakfast for dinner" event includes all-you-can-eat pancakes, sausage and orange juice. Tickets are $5 per person in advance and available from any Dance Marathon leadership and executive board member or $7 at the door. Contact dancemarathon@wiu.edu for advance tickets.